Mobile application development is experiencing a massive growth. Be it in the context of revenue or the top trends that developers follow. Even the app development architecture is changing a bit with cloud infrastructure. Mobile cloud computing is the latest buzz in the related industry and all we can do is to praise the same for its effectivity. The cloud infrastructure is really amazing when it comes to developing mobile apps. With the cloud, the mobile ecosystem becomes much bigger as the data storage system of devices goes to another level. Even though the cloud has helped a lot to ease the mobile app development, the concern for the developers is how to develop an app that could run on all device. Cloud infrastructure can help a lot in resolving the issue for the developers. Let’s know more about this top trending mobile app technology. MEAP or Mobile Enterprise Application Platform is a suite of services that help in the development of mobile applications. The platform does some specific things like ensuring that the data received on a mobile device from a mobile cloud fits perfectly to the mobile device screen. Quite a relief for developers! Additionally, it converts the data into a mobile friendly interface for the users. HTML5 is one of the top trending mobile app technology and a way to develop mobile cloud apps for multiple mobile devices. The cloud functionality helps in the query in real time and ensure that the data information is served with the definite set of functionality. Hybrid is trending in mobile app development these days. The language allows to reduce a number of efforts of efforts required for developing mobile apps. The architectural capabilities of HTML5 help in embedding some of the most required functionalities in app making. The best thing about this kind of programming language is that developers can use similar coding for developing apps for a number of devices. Being one of the most prominent categories of cloud computing, SaaS is exceptionally well aligned with cloud computing. It makes easy to send data from mobile devices to cloud server. 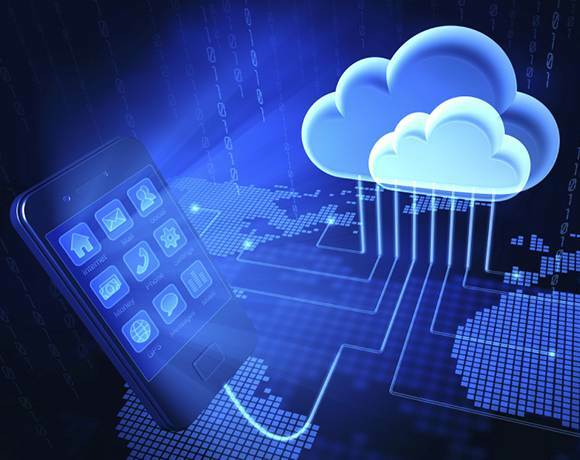 When mobile apps are located on clouds, it can be used to offer services. It helps make SaaS providers perfect for delivering mobile applications. 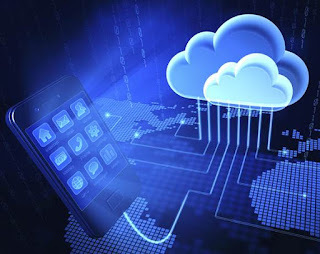 The world of mobile app development has certainly experienced a sudden jerk with the evolution of cloud computing. The technology is helping developers to create some of the best applications that are engaging for the users. With the current scenario in the related domain, the world of app development is only going to get prominent in the days to come.